We are a product lifecycle management and development company that accelerates business growth. We believe in engineering software products that have a true purpose. And we know that you need a partner that doesn't just plan, but one who can get it done. At 3Pillar, we think big and solve small. David DeWolf is the Founder and CEO of 3Pillar Global. Since founding 3Pillar in 2006, he has guided the company to a leadership position within the Product Development Services sector. John Bernardi is the Chief Financial Officer for 3Pillar Global. In this role, he is responsible for finance, accounting, financial reporting, budgeting, M&A, risk management, and HR administration. 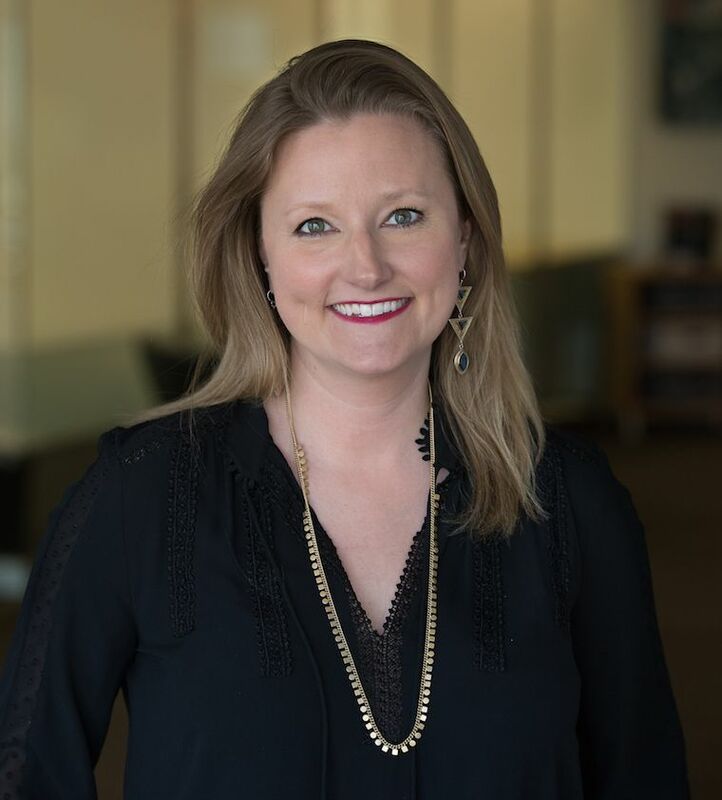 Heather Combs is 3Pillar's Chief Revenue Officer. She oversees 3Pillar's Marketing & Client Services team and is responsible for ensuring 3Pillar's clients receive the best experience possible. Pete Buer is the Chief of People and Operations at 3Pillar. He oversees HR, IT, and Business Systems to attract and retain talent worldwide. Kevin Golden is General Counsel for 3Pillar Global. He manages all aspects of 3Pillar's global legal affairs, including setting corporate legal strategy and priorities, M&A, and corporate governance, among others. Jennifer Ives is the SVP of 3Pillar's Technology industry team. She oversees a team that works with clients that are software, security, and venture-backed startup companies. Scott Varho is SVP of Product Development at 3Pillar Global. 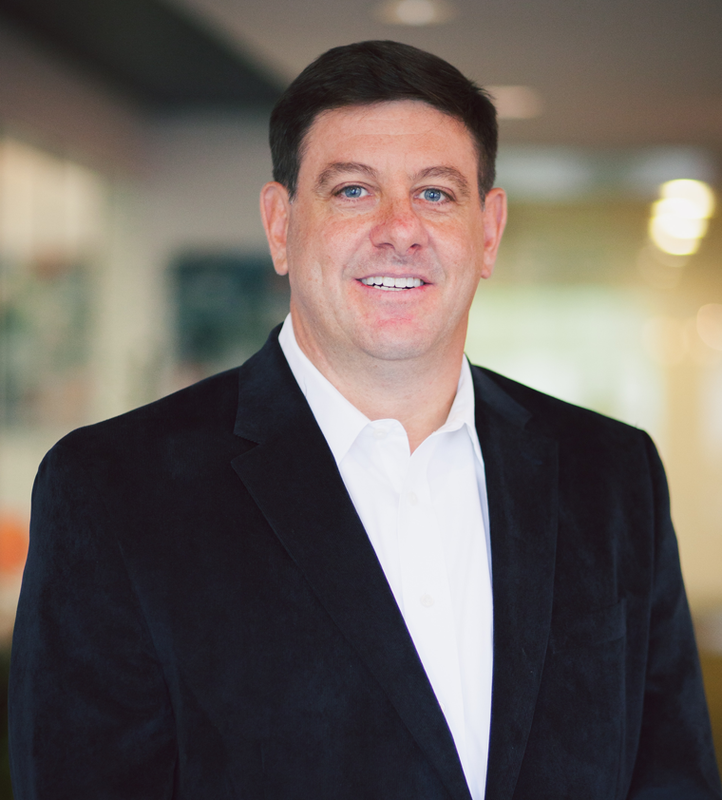 He leads 3Pillar’s US Engineering and Product Technology Strategy teams. Elisabeth Beller is SVP of Client Services for 3Pillar Global. She is responsible for overseeing a team of Client Engagement Managers that ensure client success from a business and delivery perspective. Dan Calinescu is VP of Product Development at 3Pillar. He is responsible for growing a global culture of delivery leadership and high performing development teams obsessed with delighting our customers with world class software products. Jessica Hall is the VP of Product Strategy and Design for 3Pillar Global. She leads teams that help startup, midsize, and enterprise clients invest in products that customers want and drive the business forward. Margaret Irons is the VP of Marketing and Communications for 3Pillar Global, leading the strategy and direction of the marketing and communications team. Jamie Whitacre is the VP of Talent at 3Pillar. She works with global talent teams to ensure 3Pillar is an employer of choice worldwide. Michael Dering is the Chairman of the 3Pillar Global Board of Directors. Michael has a wealth of experience in the technology industry, including serving as President and CEO of CrossAccess Corporation. Rand Blazer currently serves as President of Apex Systems, Inc., and is the former Chairman and CEO of Bearing Point/KPMG Consulting. He has also served as President and General Manager of SAP's Public Sector business unit. Mary Dridi is an accomplished CFO with a wide range of experience leading both private and public tech companies, including the growth and management of webMethods, Inc. from startup to IPO. W. Ed Johnson is the founder and former CEO of several companies, including Grandy's Country Cooking. He has served as a board member for many organizations, including Papa John's and Don Pablo's. Marc Lederman is a General Partner and Co-Founder of NewSpring Capital. NewSpring invests in dynamic companies in a variety of industries to develop their businesses into market leaders. Tony Orlando serves as an Advisory Board Member. Tony led sales, marketing, and sales operations at 3Pillar from 2012 to 2016, helping the company achieve sector-leading growth rates during that time. Rich Moore is a trusted advisor for CEOs of emerging growth technology firms with a focus on raising valuation. He places an emphasis on marketing and international expansion. Jonathan Rivers serves as an Advisory Board Member. Jonathan served as CTO of 3Pillar from 2016 to 2018, during which time he led our Product and Engineering organizations. PBS knew they needed an advanced development team in order to meet their business goals and improve content distribution. They turned to 3Pillar for guidance in establishing an internal product development team capable of understanding their needs and building to scale.